Are you looking for a comfortable, clean, bright, spacious location with all the facilities required for a great party or gathering? Then you have come to the right place! 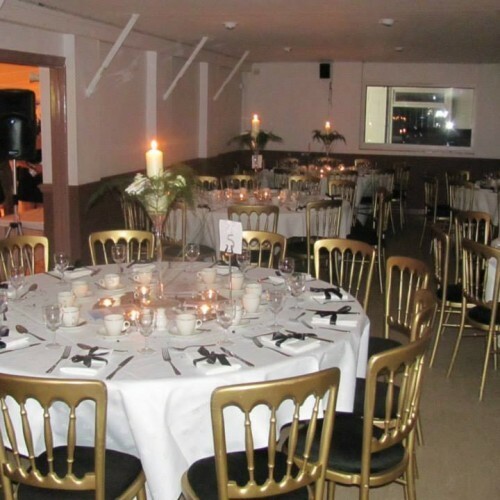 We have hosted birthday parties of all ages, BBQ’s, christenings, wedding breakfasts, formal dinners and we are ready to cater for any function. 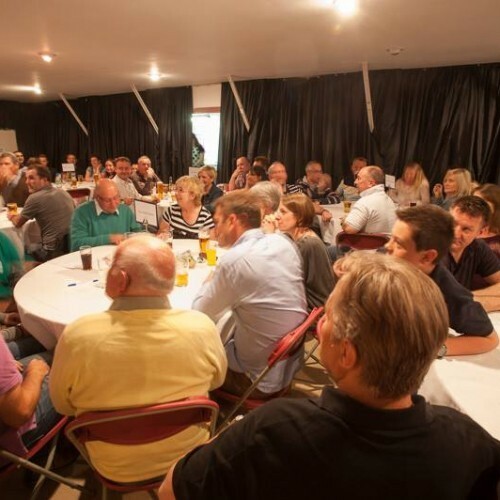 Here at Isleworthians, we pride ourselves in providing you with only the best, to ensure that you have a successful event. 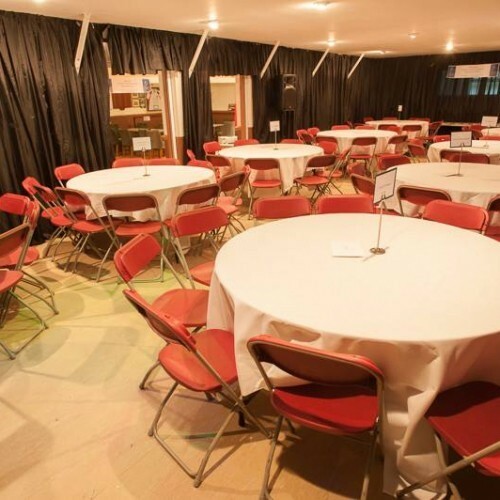 Below are some of the great reasons to host your event with us: ► Clean, bright, large hall - perfect for all occasions. 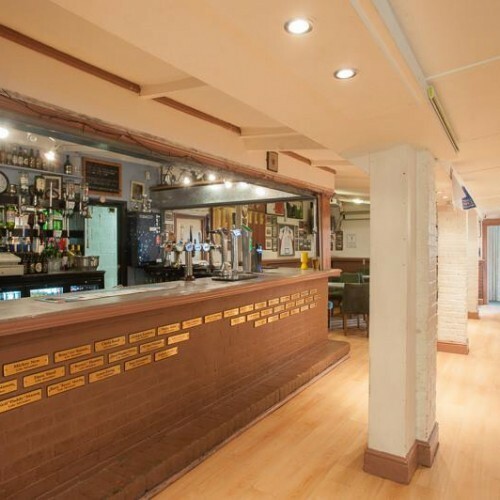 ► Large bar with ample supply of drinks at club prices. ► Extensive off road on site parking. ► Convenient public transport links, 5 minute walk from Isleworth Rail station, 15 minute walk from Osterley Tube station, 15 minute bus ride from Hounslow, Twickenham or Richmond. ► Complete on-site kitchen facilities and furniture for buffets, lunches and dinners, for which we can provide good local caterers. 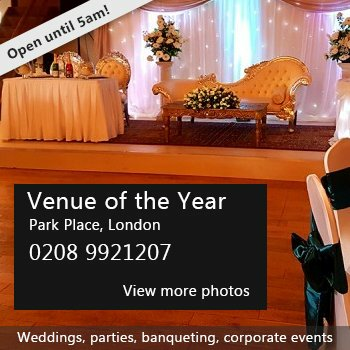 ► Based in acres of sports land in West London, you can have your event indoors, and/or outdoors with marquees, outside catering and BBQ's. There have been 0 reviews of The Isleworthians. If you would like to send The Isleworthians a booking enquiry, please fill in the form below and click 'send'. Perhaps some of the following halls within 5 miles of The Isleworthians would also be of interest?